There’s nothing better on a Budapest pub crawl than a nice refreshing fröccs during the summer! But what the hell is fröccs? Well, it’s a mixture of wine and soda water to be exact, but the story has a lot more to tell. Listen to our quick guide on the subject. Legend says that fröccs was invented in Hungary in 1842 when András Fáy invited his friends, including Mihály Vörösmarty, famous poet of the era, to his wine cellar to taste the new wine. A member of the company was Ányos Jedlik, known world-wide to be inventor of soda water and the bottle to contain the refreshing drink. When he presented his invention to the crowd, he used a glass of wine as an example for demonstration. Originally, they called it spritzer, after a German word, but Vörösmarty coined the term fröccs in one of his poems thus the drink was created. Today, all respectable Hungarian pubs offer a selection of fröccs on their menu. The important thing to learn is the ratio of mixture between wine and soda water. The selection and list of local varieties is enormous, so we don’t want to bore you with all the details, let us give you the classics to work with. Macifröccs (bear fröccs): the amount of wine and soda can be different, but the drink has added raspberry syrup, to make it sweeter. As you can see, the drink has a lot of tradition involved and no Budapest party is perfect without it. Of course, it’s much more fashionable during the summer since it can only be served cool, but without ice or anything else. Imagine yourself sitting outside a terrace overlooking a Danube and sipping a cool fröccs. Sounds good, right? Remember, as with all drinks, fröccs is best when it is made of quality wine. Hungarian wines are of excellent quality, look for olaszrizling, chardonnay, hárslevelű for white wine and ask for merlot, portuguiser for red fröccs. 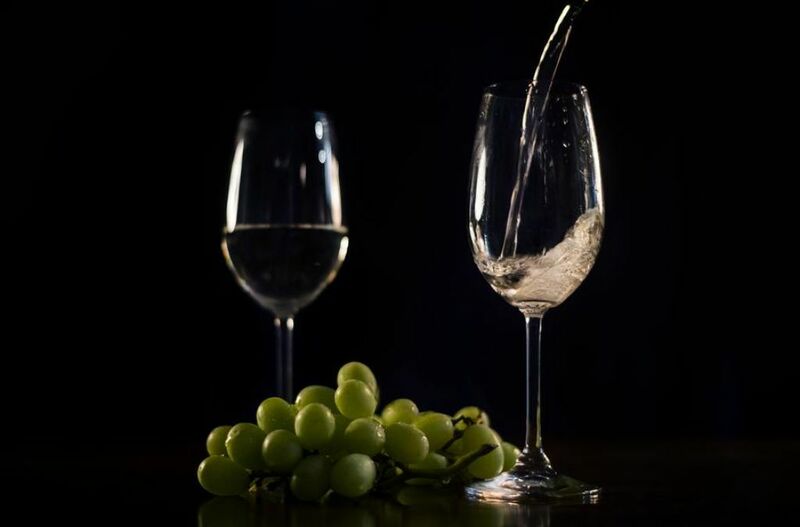 The type of wine is not of high importance, although white and rosé are preferred for fröccs, since these are more refreshing and fruity types. So, there’s nothing left to do, just come and enjoy a Budapest party with us!